Missed out on The Giant? It can be yours. Call of Duty: Black Ops 3 features a pretty extensive Zombies mode, but some fans of the co-op experience have been missing the whole picture. 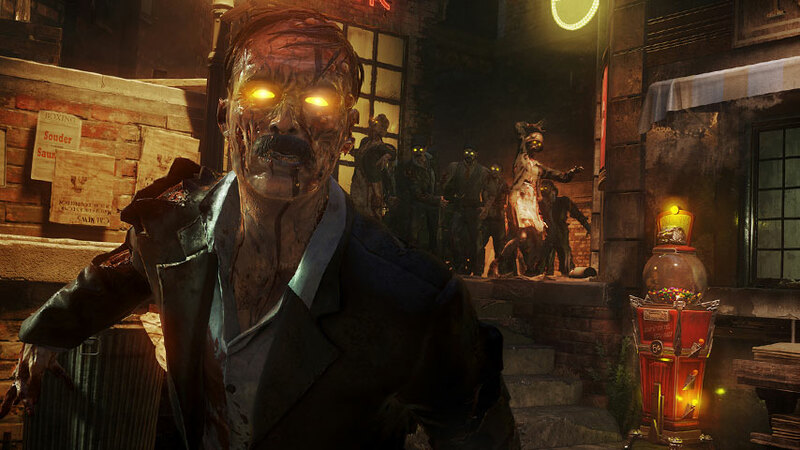 The Giant, a remake of the classic Treyarch Zombies map Der Riese, has previously been available only as part of the season pass or in one of the special editions, making it an expensive buy-in for those just after some extra Zombies fun. As of these week, it can be purchased on its own on PC, PlayStation 3, PS4 and Xbox One. No word on an Xbox 360 version yet, but Activision has promised an update soon. The Giant takes players back to a secret research facility of Treyarch’s classic Der Riese Zombies map, picking up the Zombies story with classic characters Dempsey, Nikolai, Richtofen and Takeo. It will set you back $6 or regional equivalent; Aussie gamers are looking at AUD$9. Well, that’s all very convenient. It may seem late in the day for Black Ops 3, but Call of Duty releases generally stay active even after the next year’s instalment drops. This year’s effort is the controversially sci-fi Call of Duty: Infinite Warfare, which we can expect to see more of at E3 2016 – likely at Sony’s presser.